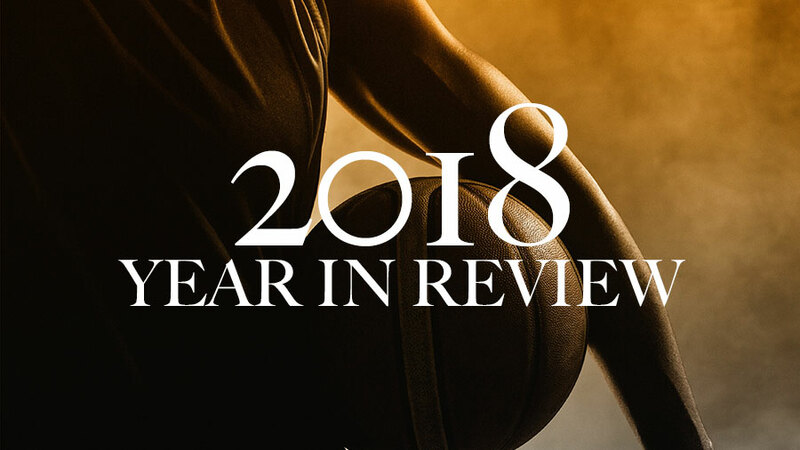 The recent calendar year was a memorable one for WIBCA and its member coaches and student-athletes. 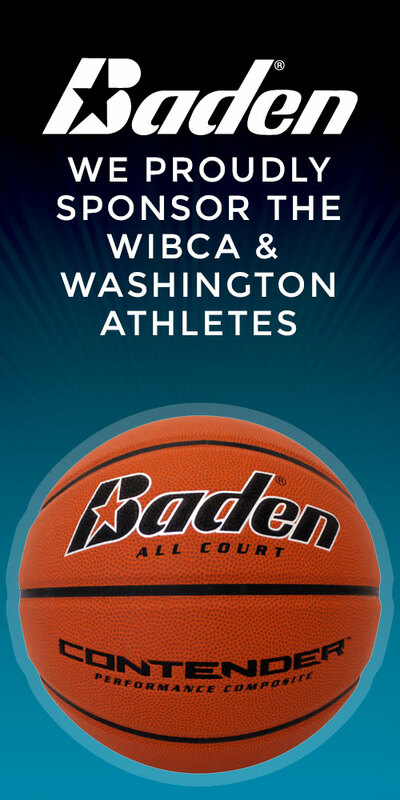 WIBCA, the Washington Interscholastic Basketball Coaches Association, was founded in 1974 and is the exclusive association of high school boys’ basketball coaches across the state of Washington. 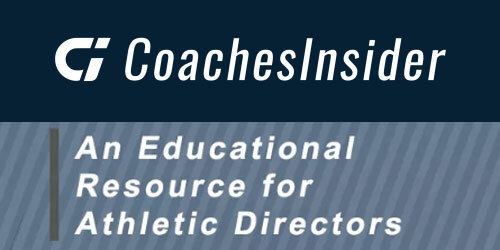 We are a non-profit organization and operate under the umbrella of the Washington State Coaches Association. Annually, the number of events, activities, and awards that WIBCA hosts, promotes, and sponsors continues to grow, all in the name of providing services and benefits to our membership of coaches and their student-athletes. Some of 2018-2019 highlights include membership reaching an all-time high, our six All-State games, Showcase Event and our 2018 Hall of Fame inductions, and scholarship offerings to student-athletes. We are in our third year of All State games where we are not charging a fee to any of our 60 participants to play in the games. 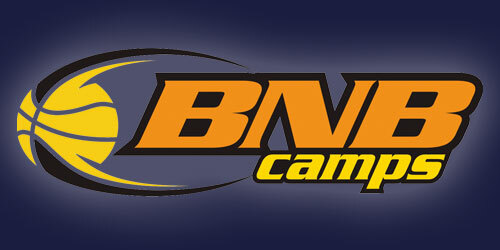 Our 17th annual Showcase Event in May brought 160 of the best high school basketball players in the state to Bellevue College for two days where they showcased their basketball talents while also gaining life skills along the way. College coaches from the Pacific Northwest came to watch and evaluate these players. Also at this year’s Showcase, WIBCA again promoted our Dribble, Shoot, Swish event that gave young people the opportunity to win money but more importantly to increase those funds by making an initial charitable donation on their behalf with their initial winnings. The Hall of Fame inductions held in Mountlake Terrace had a fantastic turnout and recognized three long-time head coaches from the high school and collegiate level, one assistant coach and two individuals each for their service and dedication to the sport of boys’ basketball in our great state. In July, WIBCA sent a group of four board members to the National High School Basketball Coaches Association meetings in Raleigh, North Carolina. For the past nine years, WIBCA has seen their membership in this association increase. Our role as a leading state association nationally continues to be significant while also being an association that is very well represented at these meetings. WIBCA provided two outstanding clinics this year, one in the fall in Yakima and one in the spring in Chelan for coaches to increase their professional development learning from outstanding coaches and basketball-related individuals while also having opportunity for coaching collaboration and networking. Our coaches across the state again stepped up and promoted our WIBCA vs. Cancer week at the end of January. Our donation total from a variety of events during the week continues to grow as we near the $700,000 mark. Donations are made to local cancer charities in each high school programs community. WIBCA saw record sponsorship dollars come in this past year and because of this we were able to continue offering three $1,000 scholarships to deserving high school seniors. As we look forward to the future, 2019-2020 will be the busiest ever for our association. The recent changes that have been implemented by the NCAA for their Division 1 recruiting calendar now allows WIBCA to host and produce a first class event next June for our student-athletes to be showcased and evaluated. On June 29th and 30th of this upcoming year, WIBCA will host 128 boys’ basketball players of division 1 potential to showcase their skills in front of college coaches. 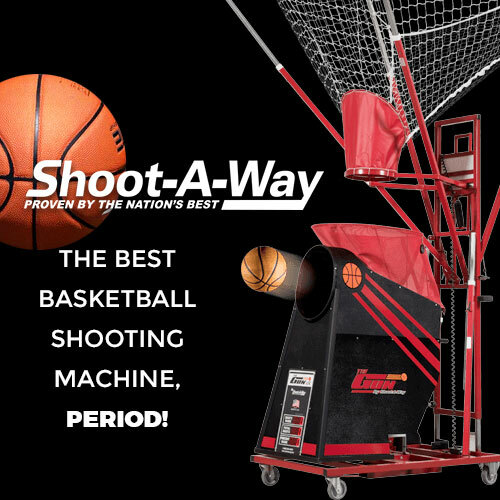 Further, on July 9th -11th WIBCA will be hosting the National High School Basketball Coaches Association annual conference with over 40 state basketball association leaders to The WAC in downtown Seattle for conversation, dialogue, presenters and decision-making for the betterment of our game. WIBCA is very proud of what we do for coaches and student-athletes and is humbled by the participation and support for our association by so many individuals. Over the past 45 years now WIBCA has grown and grown into the proud and great association we are today and following up next year with another outstanding one we will be even stronger one in the future.